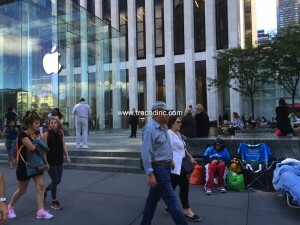 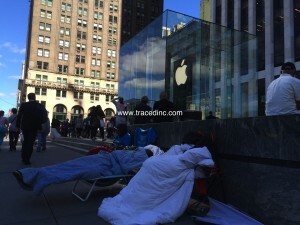 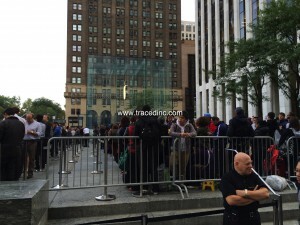 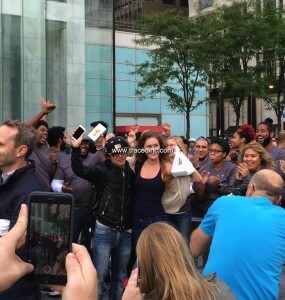 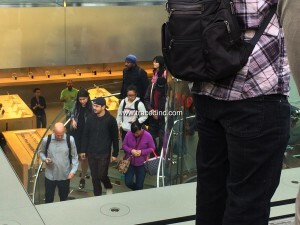 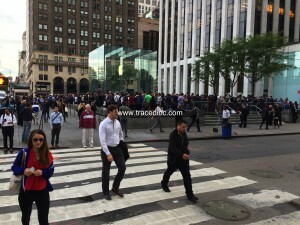 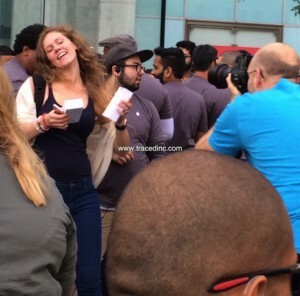 September | 2015 | Traced, Inc.
We were at Apple’s Fifth Avenue flagship store Friday morning for the launch of the iPhone 6s and 6s Plus. 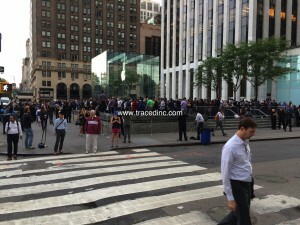 Massive crowd. 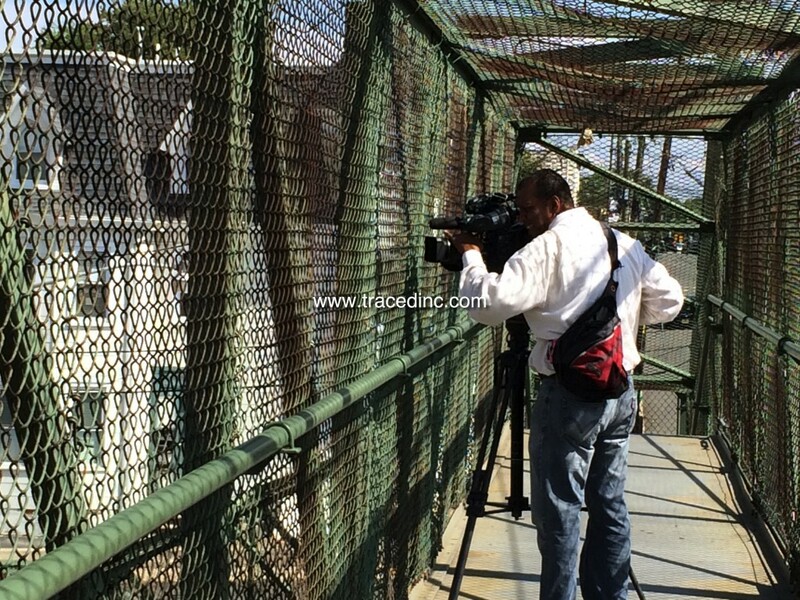 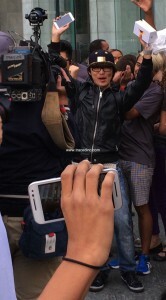 Not as much much press as last year because the major networks were covering the pope. 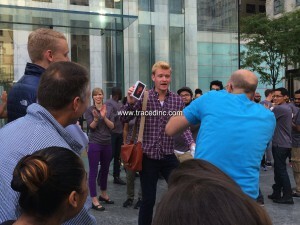 Only crazy story is some weird guy was trying to get an Apple Store employee to relay an idea for an invention to Tim Cook. 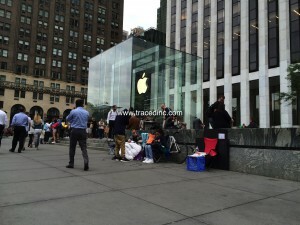 One week earlier, people on line promoting web site. 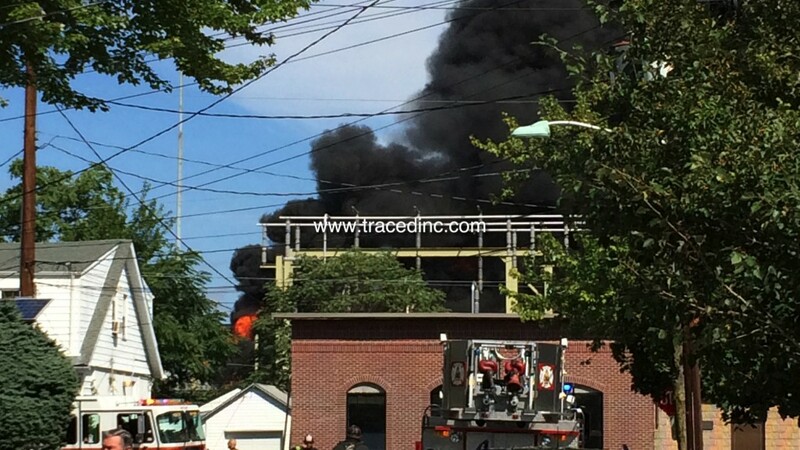 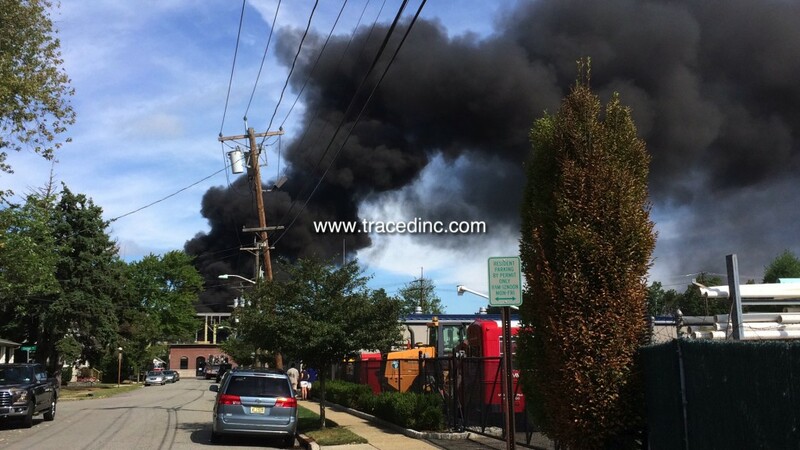 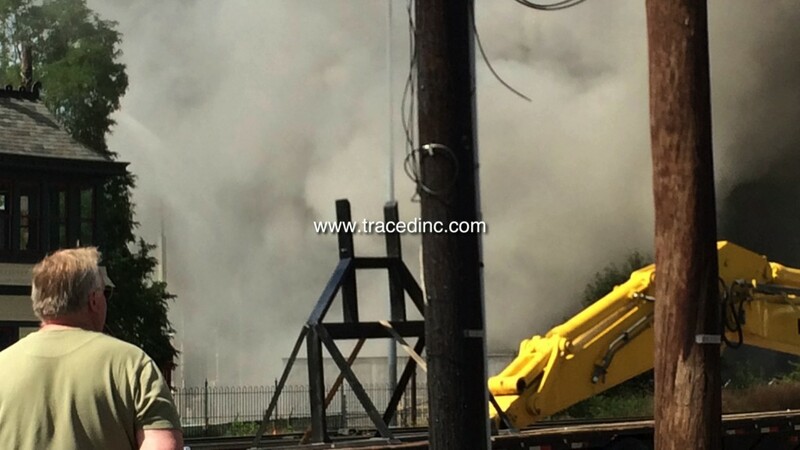 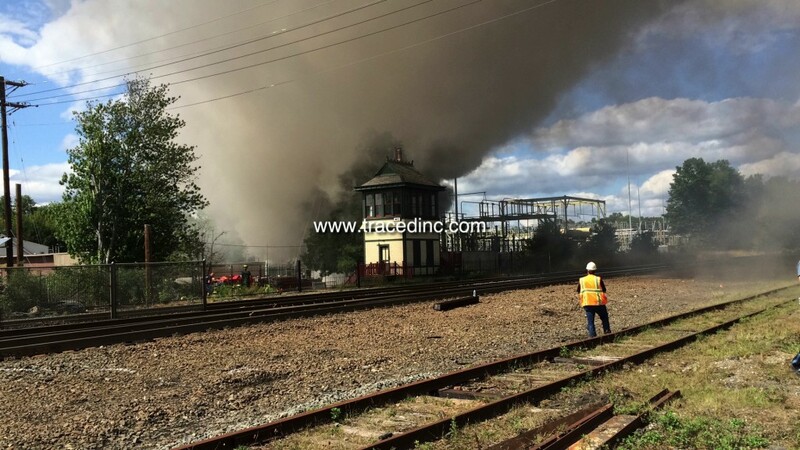 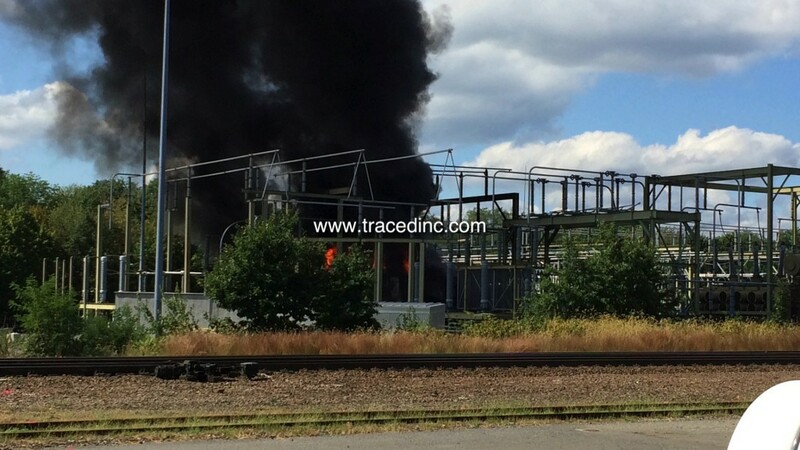 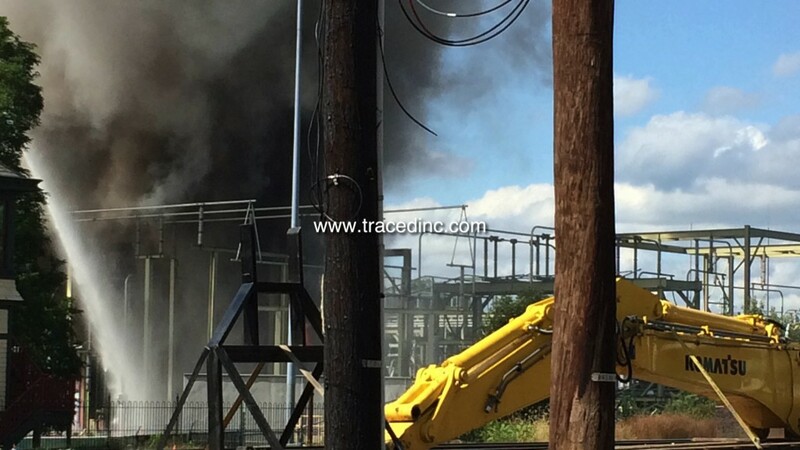 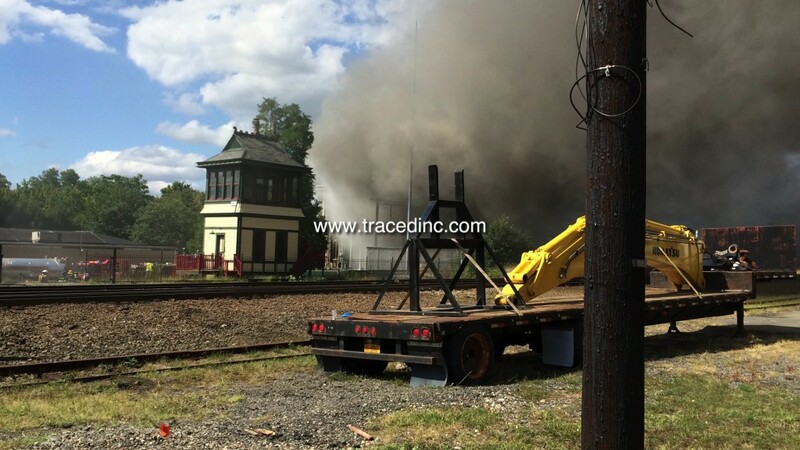 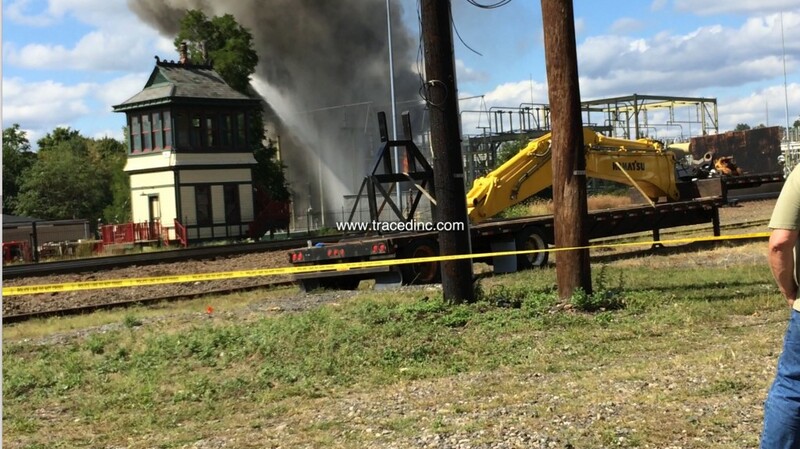 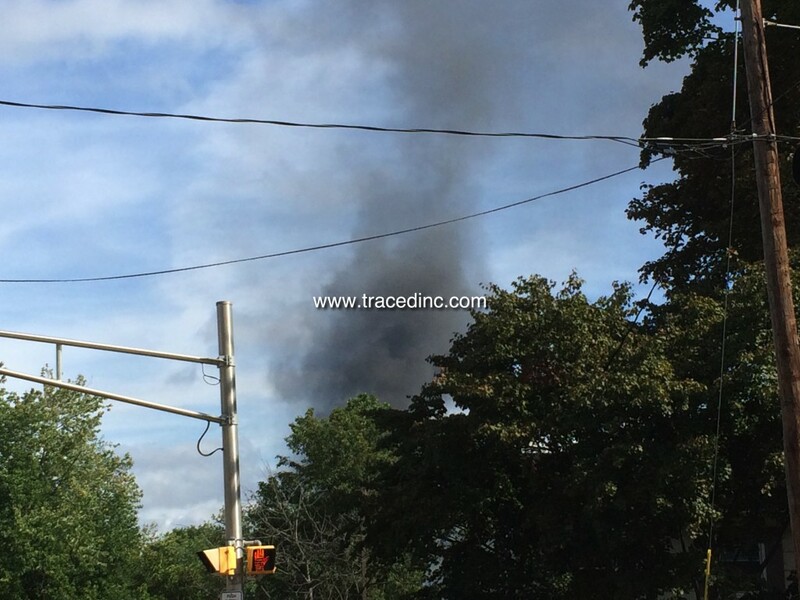 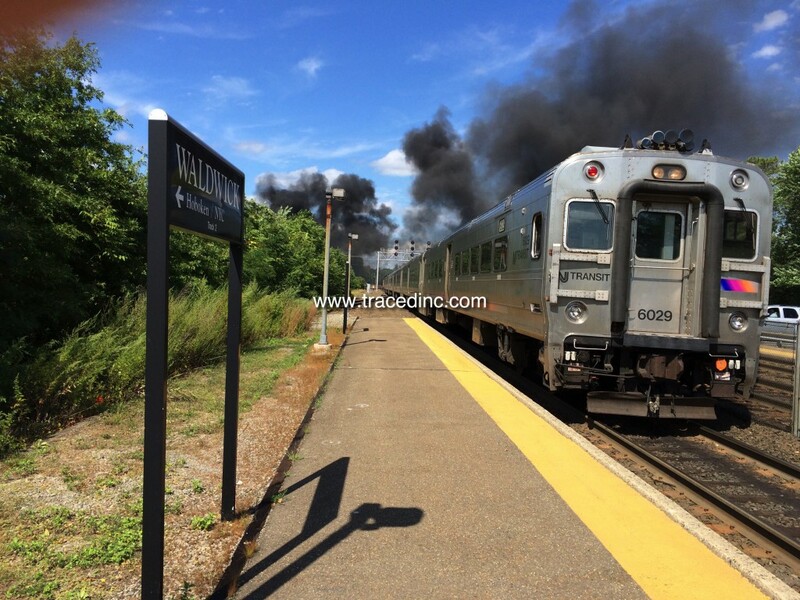 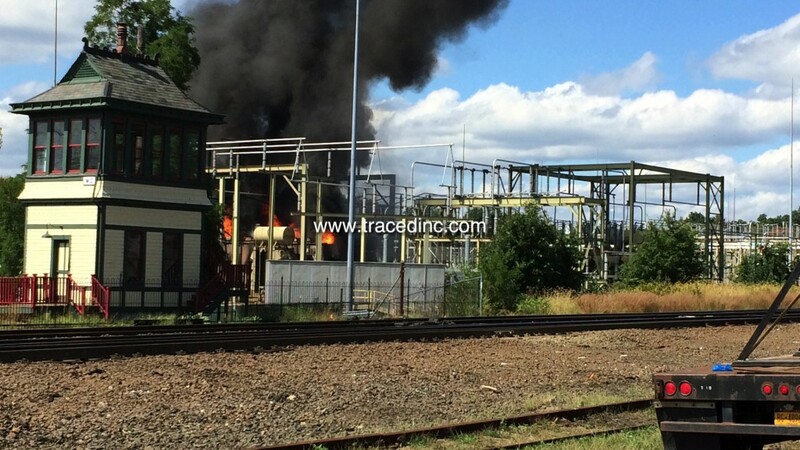 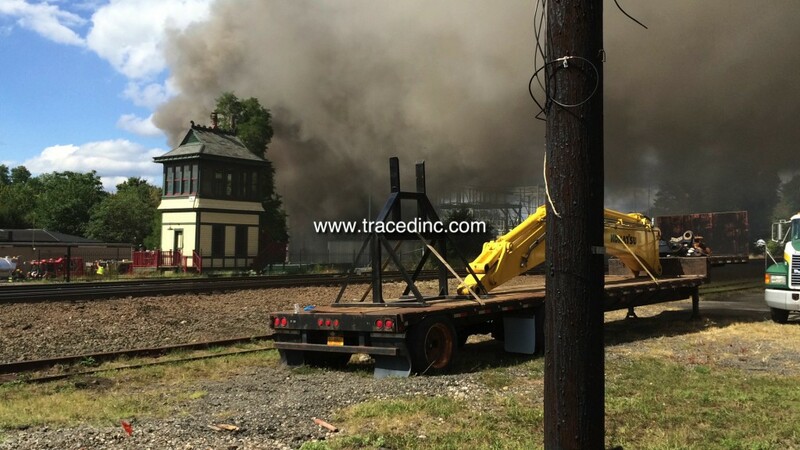 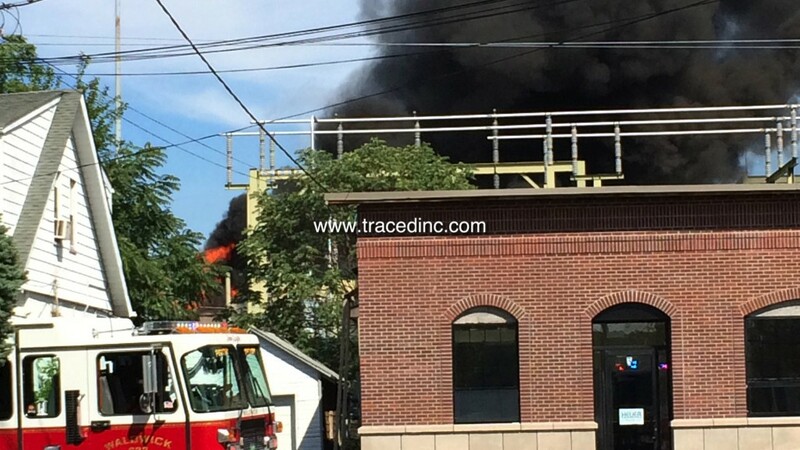 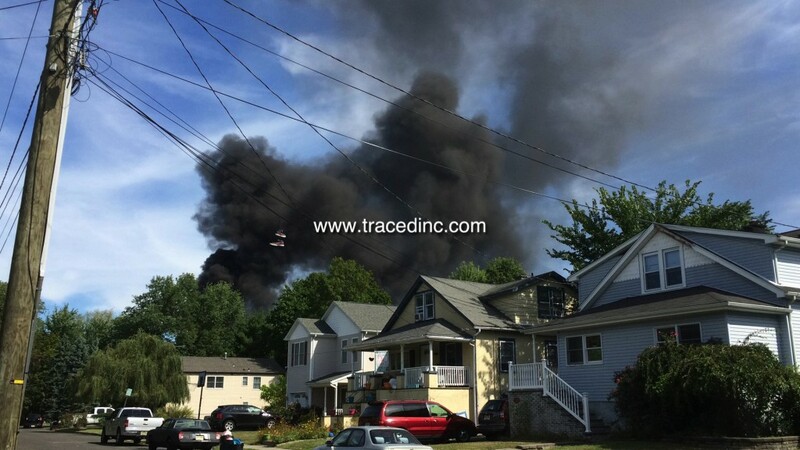 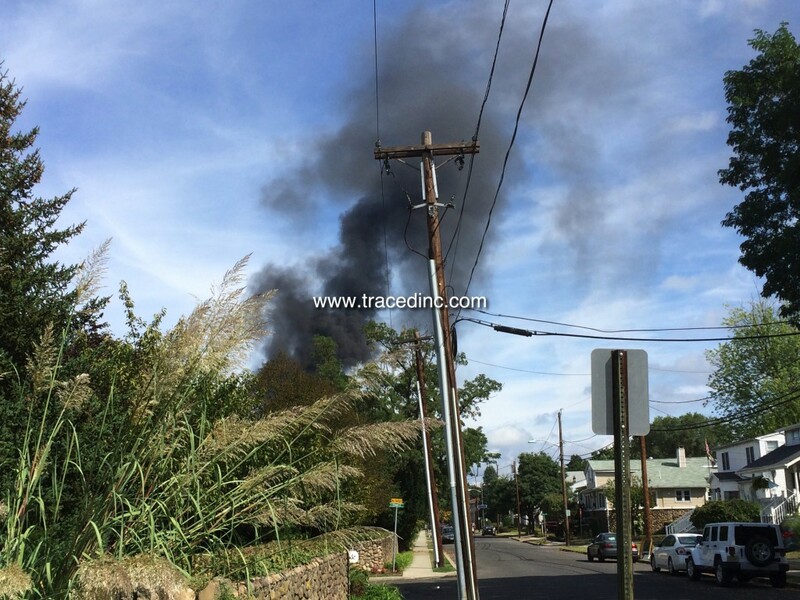 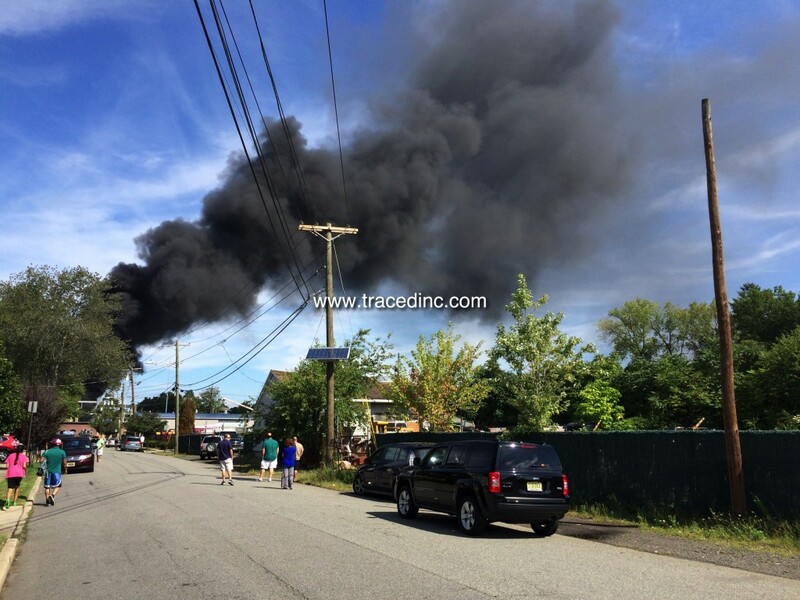 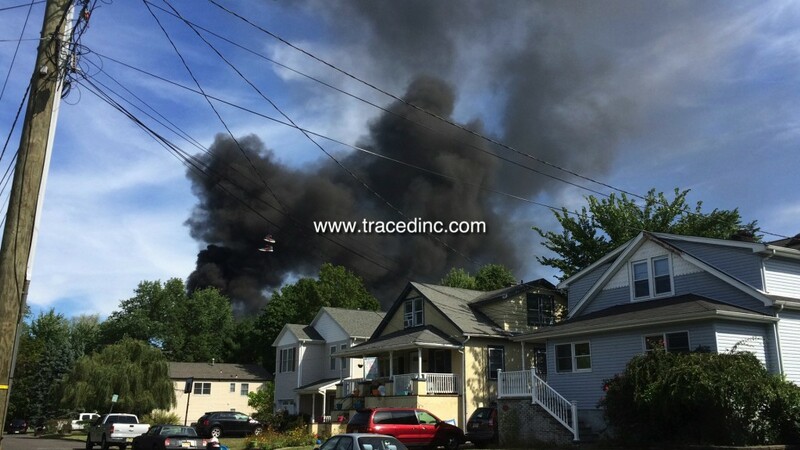 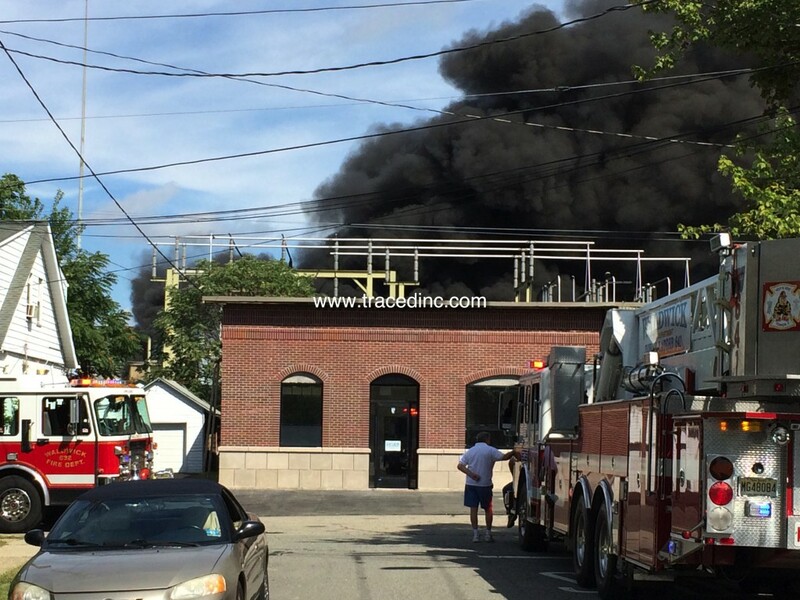 At 10am today, the PSEG substation in Waldwick New Jersey exploded. 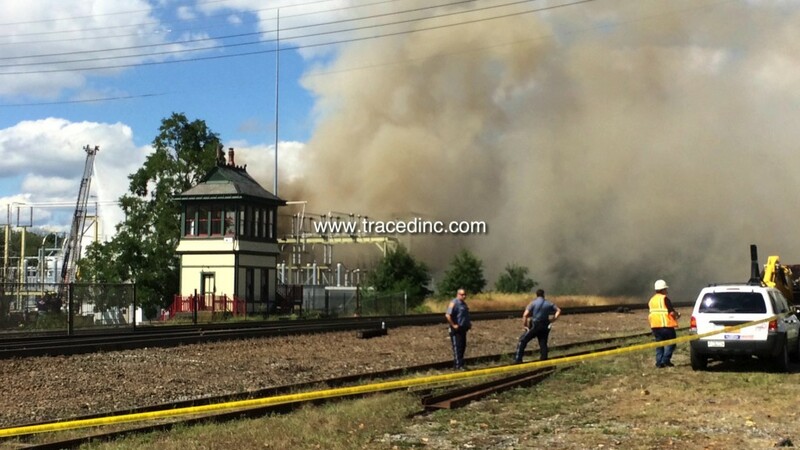 Many of surrounding streets and towns have been evacuated. 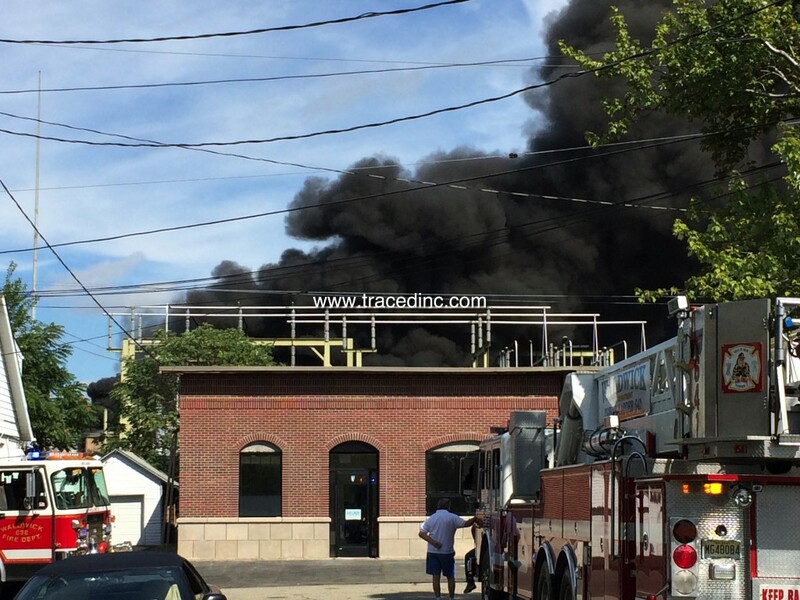 Foam truck arrived, but when I left was still struggling to get it under control.